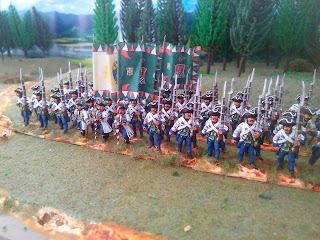 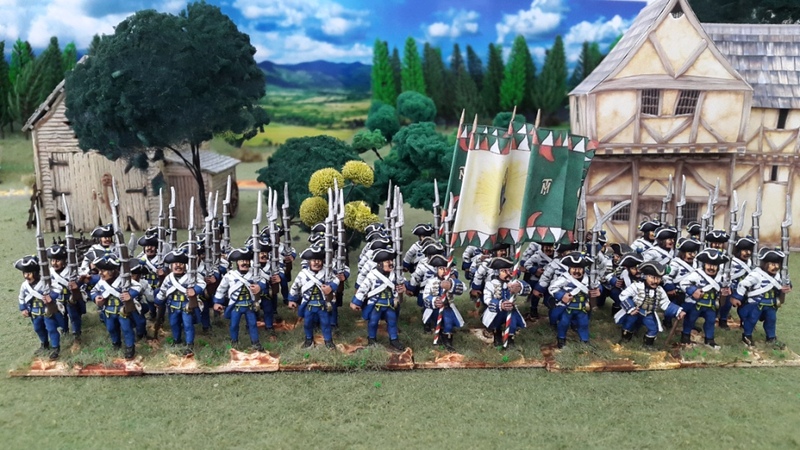 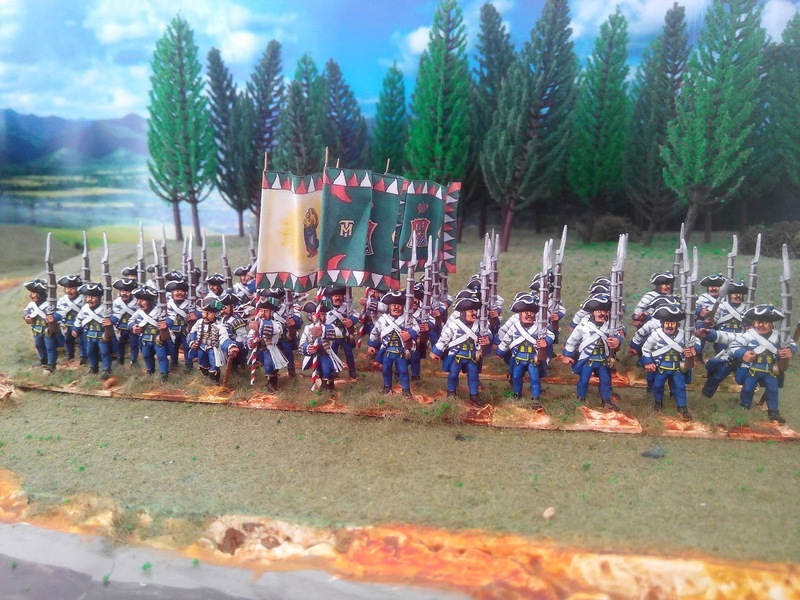 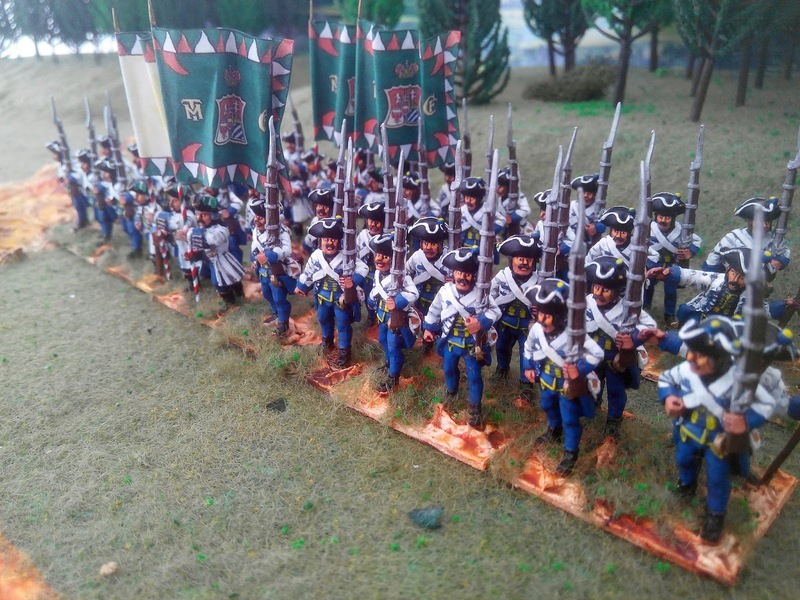 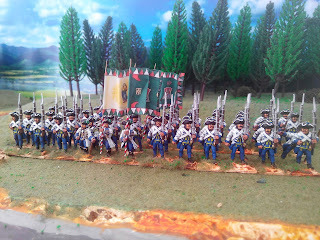 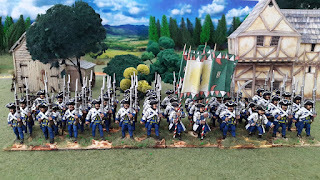 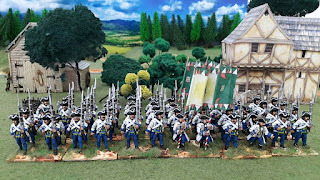 Another very smart Hungarian regiment to add to this growing Austrian SYW army - in the last few weeks we have added 12 more battalions and that is not the end of it. There will be more soon, not to mention cavalry and artillery. 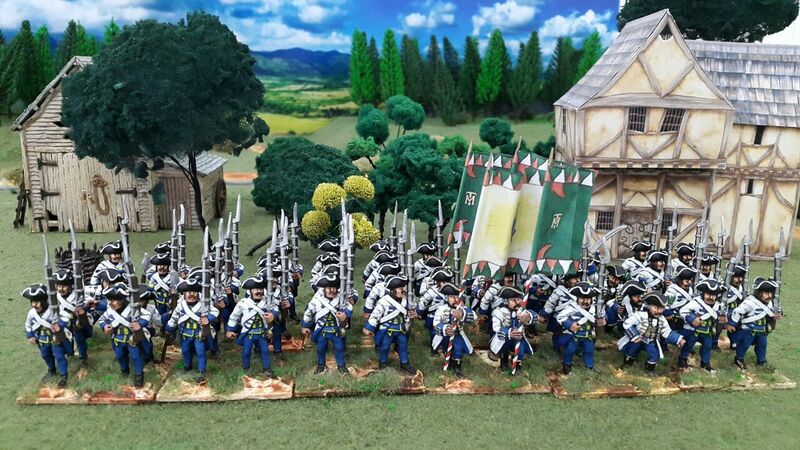 For the next couple of weeks I will be showing you Grenzers.